This website is hosted by Prof. Dr.-Ing. habil. 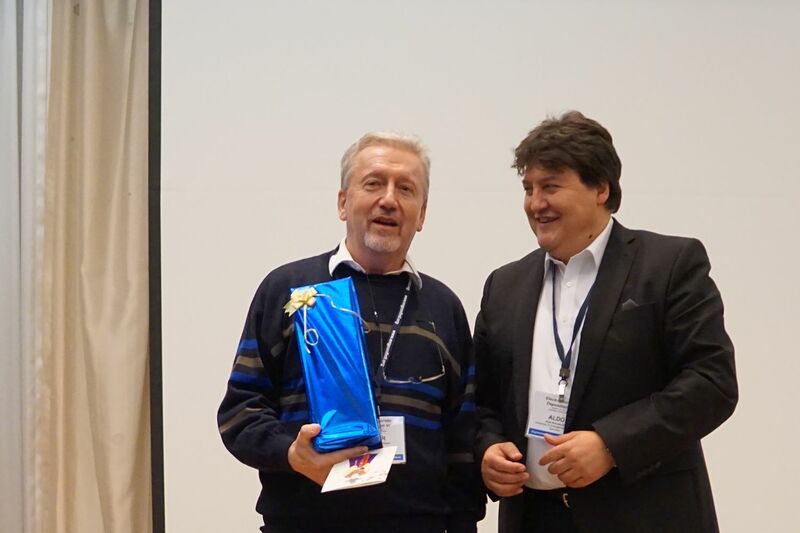 Aldo R. Boccaccini at the Biomaterials Institute at the Univeristy of Erlangen-Nuremberg, Germany. 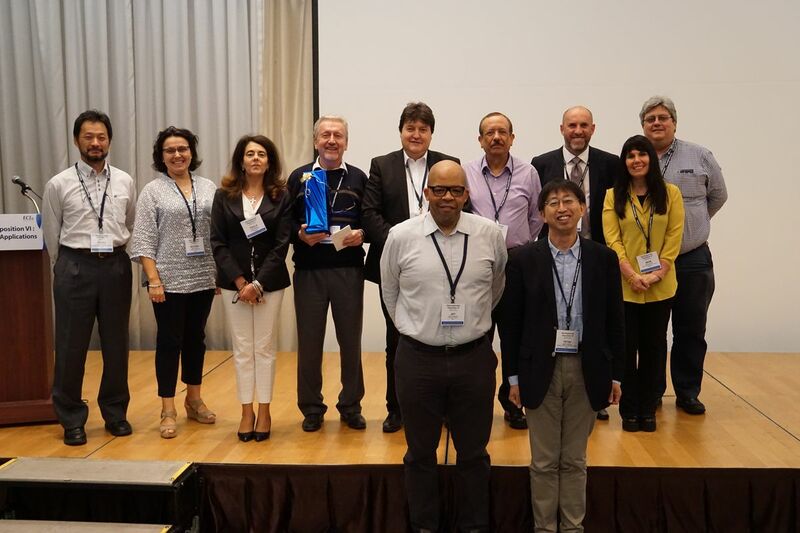 The idea of this page is to provide a platform to the EPD Worldwide´s community to keep in contact and to facilitate the comunicaion between its members. 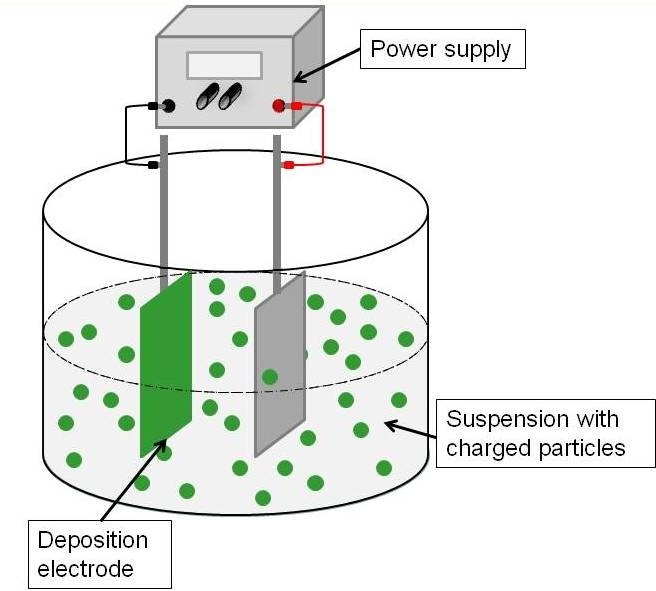 The review paper "Electrophoretic deposition of chitosan-based composite coatings for biomedical applications: A review" , co-authored by: Egemen Avcu, Fatih E. Baştan, Hasan Z. Abdullah, Muhammad A. Ur Rehman, Yasemin Yıldıran Avcu and Aldo R. Boccaccini, has been published in the high IF journal: Progress in Materials Science: The review covers comprehensively the growing research field of chitosan-based composite coatings developed by electrophoretic deposition (EPD), with emphasis in EPD parameters, chitosan based suspensions for EPD, properties and applications of the produced coatings. Egemen Avcu, et al., Electrophoretic deposition of chitosan-based composite coatings for biomedical applications: A review, Prog. Mater. Sci. (2019) in press. The review paper "Electrophoretic deposition: From traditional ceramics to nanotechnology " is the second most cited paper published in the _Journal of the European Ceramic Society in the last 10 years, according to the data base SCOPUS . The paper covers comprehensively the field of electrophoretic deposition (EPD) of nanomaterials and, according to Prof. Boccaccini: "the actuality of the paper indicates the increasing application of EPD in nanotechnology, researchers discover the enormous versatility of the technique to manipulate nanoparticles, carbon nanotubes, nanofibres, etc., and to achieve their assembly in functional (macro)structures. 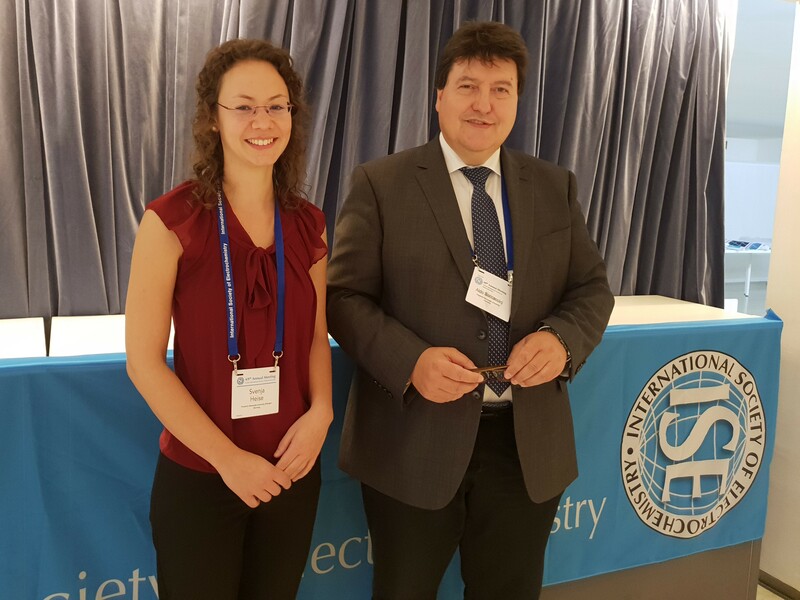 The review was written when Prof. Boccaccini was Professor at the Department of Materials, Imperial College London (UK), in collaboration with Dr. Ilaria Corni (former PhD student at Imperial College, currently at University of Southampton, UK) and _Prof. Mary Ryan (Department of Materials, Imperial College). In the same data base, the paper ranks 10th in the list of most cited papers ever when "Electrophoretic Deposition" is used as keyword. 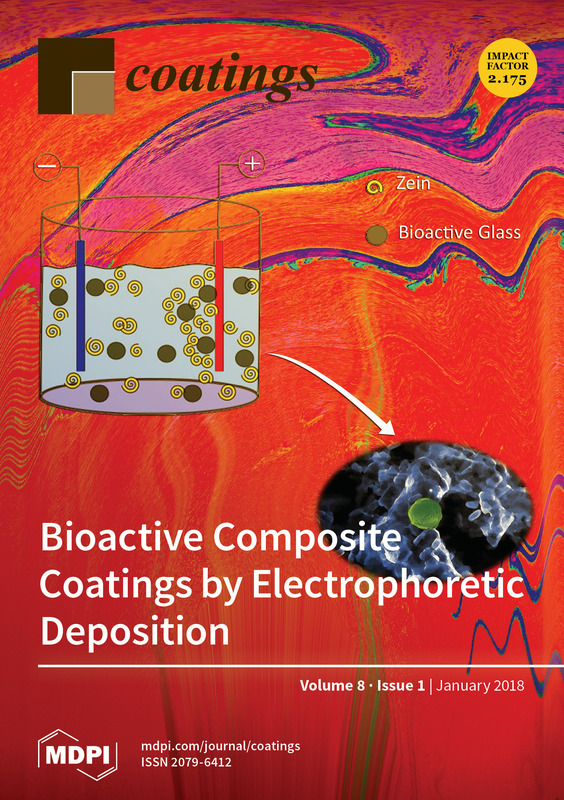 The journal "Coatings" published recently the special issue "Electrophoretic Deposition", co-edited by Dr. B. Ferrari, Dr. L. Besra and Prof. A. R. Boccaccini. A picture created by Laura Ramos Rivera (PhD student at the Institute of Biomaterials, University of Erlangen-Nuremberg) was chosen for the cover of the journal. ECS Transactions Vol. 82, No. 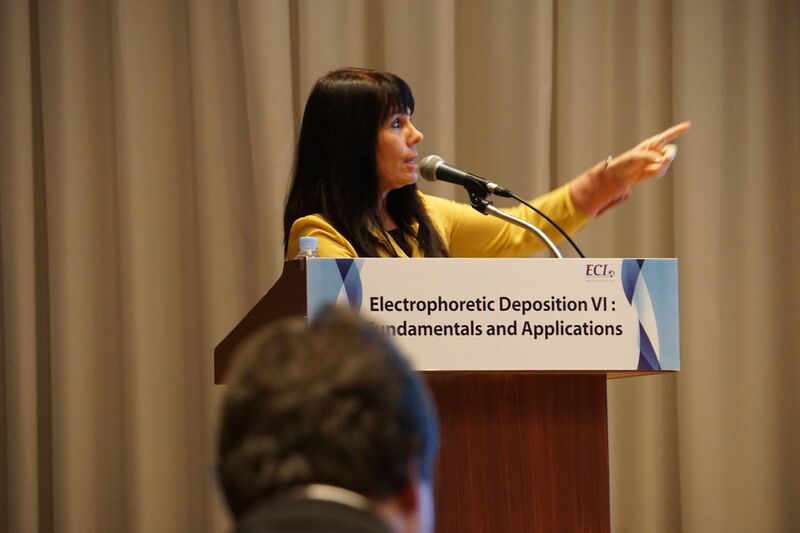 1, "Electrophoretic Deposition VI", the proceedings of the 6th International Conference on Electrophoretic Deposition (EPD 2017) held in Gyeongju, South Korea, October 1 – 6, 2017, has been published by the Electrochemical Society. 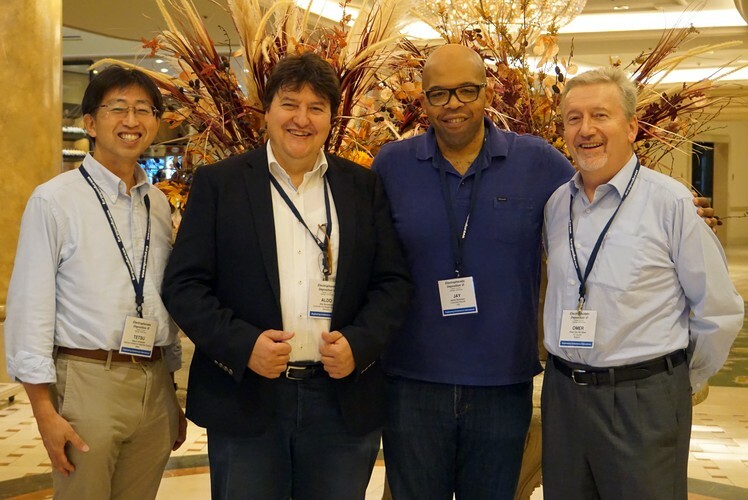 Professor Aldo R. Boccaccini, the EPD 2017 conference chairman, was one of the editors of the volume together with Prof. J. H. Dickerson (USA), Dr. B. Ferrari (Spain) and Dr. T. Uchikoshi (Japan). The peer refereed manuscripts included in this special issue cover several areas of applications of EPD, from nanotechnology and functional coatings to biomaterials, and reflect the variety of topics that were presented at the EPD 2017 conference, which was sponsored by Engineering Conference International (ECI), and endorsed by The Electrochemical Society, the European Ceramic Society, the American Ceramic Society, the German Ceramic Society, and the Spanish Ceramic Society. 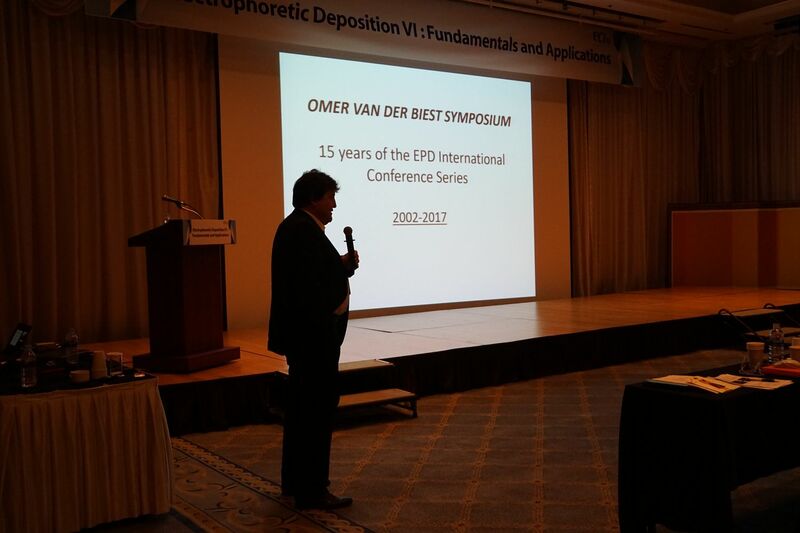 Organised by Prof. Aldo R. Boccaccini, an international symposium dedicated to honor the contributions of Prof. Omer van der Biest (KU Leuven; Belgium) to the electrophoretic deposition (EPD) field was organised on 3rd October 2017 in the framework of the 6th Int. 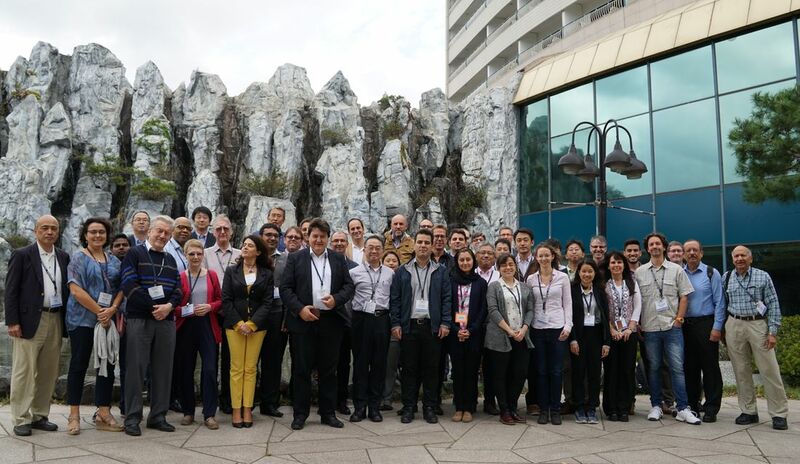 Conference on Electrophoretic Deposition (EPD 2017) held in Gyeongju, South Korea. 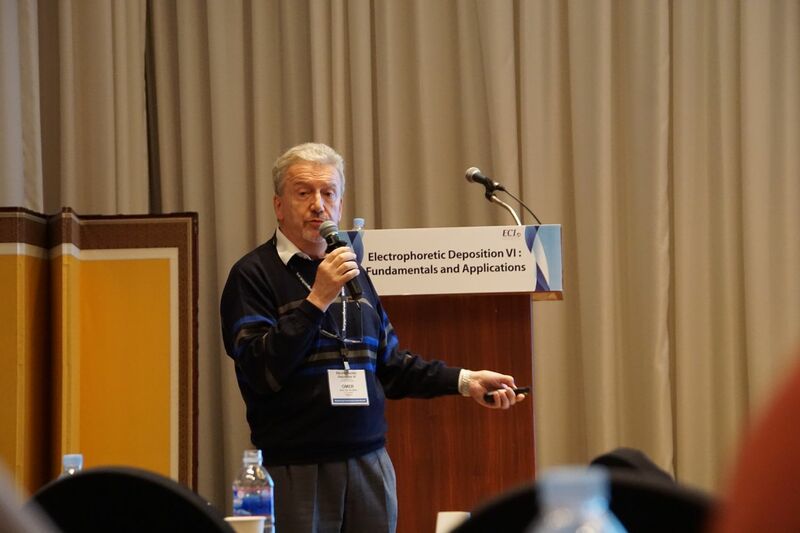 Prof. O. van der Biest, one of the pioneers of the applications of EPD in materials science, has co-chaired with Prof. Boccaccini all conferences of the international conferences series on EPD, which started in 2002. 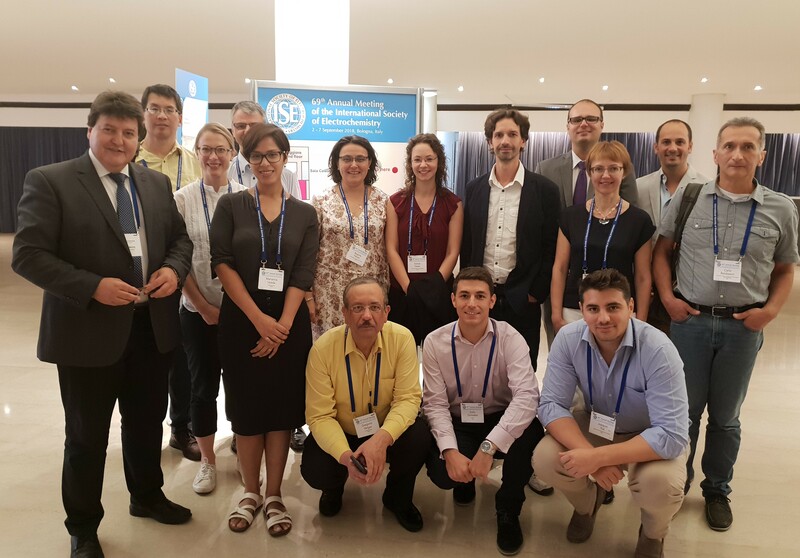 Speakers from different countries who have collaborated with Prof. van der Biest in different stages of their careers gave lectures at the symposium, which finalized with a special lecture by Prof. van der Biest entitled: "Research on Electrophoretic Deposition in hindsight and foresight".